Naturally school is very important for children for their education and their future. However, this is very difficult to do during hot summer days. Children are using a lot of their energy in the classroom on trying to cope with the heat, rather than trying to concentrate and learn from their teachers. Many schools do not have the air conditioning that they need to operate. This lack of air conditioning simply makes it too hot for teachers to teach their students, and for students to learn anything in class. Everlasting Air are well aware of how important education is for children and teenagers. Our commercial air conditioning service is perfect for any schools that require an installation service that will install air conditioning units in all classrooms. As we are based in Tullamarine, schools in the western suburbs of Melbourne are particularly fortunate as we are close by. We offer our commercial air conditioning service to schools in Tullamarine, Sunshine, Newport, Werribee, and other suburbs in Melbourne’s west. 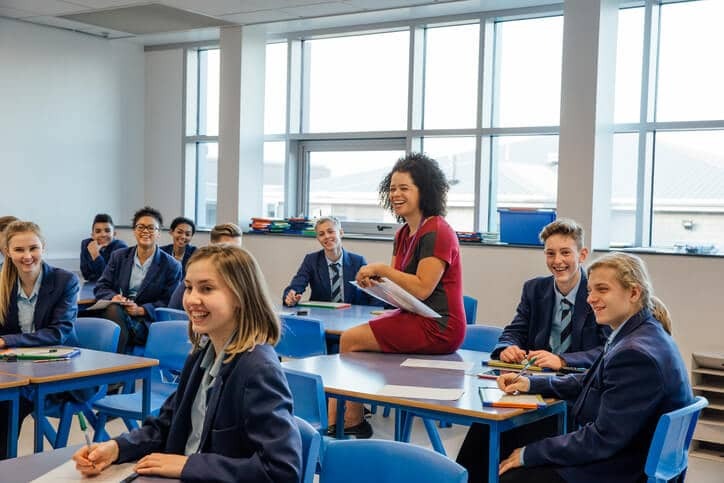 As schools are of course spread across large areas of land, their air conditioning system is subject to heavy usage on a regular basis, especially during summer, and it has a lot of rooms to keep cool and many special requirements to consider. Not only that, but they must be maintained to ensure that it remains in good condition and does not break down. Everlasting Air can recommend what type of air conditioning system is appropriate for your school as part of our commercial air conditioning service. When looking for a commercial air conditioning service, schools in Tullamarine, Sunshine, Newport, Werribee, and elsewhere must choose a reputable and established company, and Everlasting Air are one of Melbourne’s best. Our technicians are capable of offering a commercial air conditioning service that covers all types of large building air conditioning systems, as we have the necessary expertise for installing extensive air conditioning systems. We have helped many schools across Melbourne with their air conditioning requirements, and we can do the same for schools in Tullamarine, Sunshine, Newport, Werribee, and elsewhere in Melbourne. Everlasting Air are able to provide our commercial air conditioning service to schools in Melbourne. Contact us today on (03) 9335 2900 for more information.